NIke Football preps the world for the pending soccer explosion with an epic new ad featuring guys from Ronaldo, to Rooney, to Kobe Bryant. 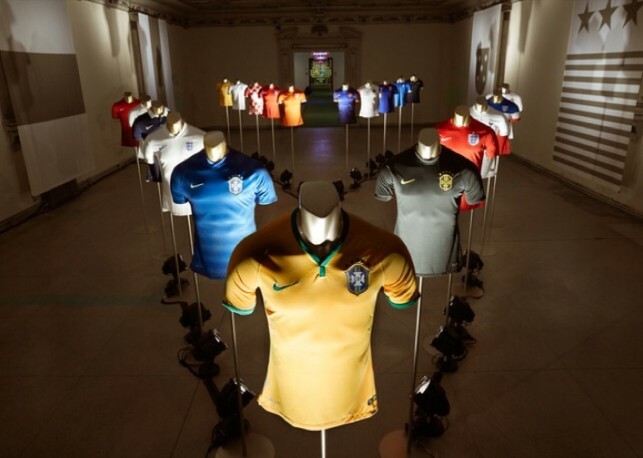 Nike Football opens up the floodgate with a ton of footwear, kits, and appareal for the World Cup in Brasil. Nike Golf unleashes a new look on the Covert 2.0 driver in a matte black finish ready to take on any course you can find. 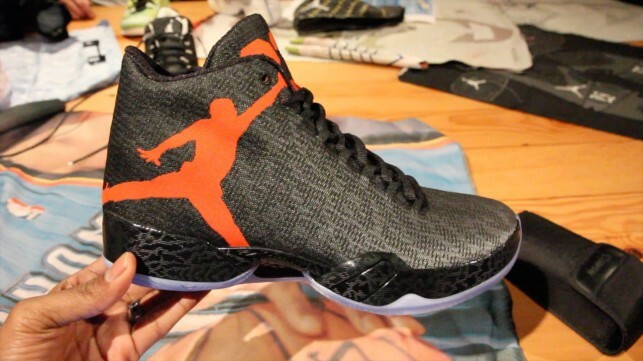 The Air Jordan XX9 was officially launched today in New York City. Though similar to last year’s model, the details make all the difference. 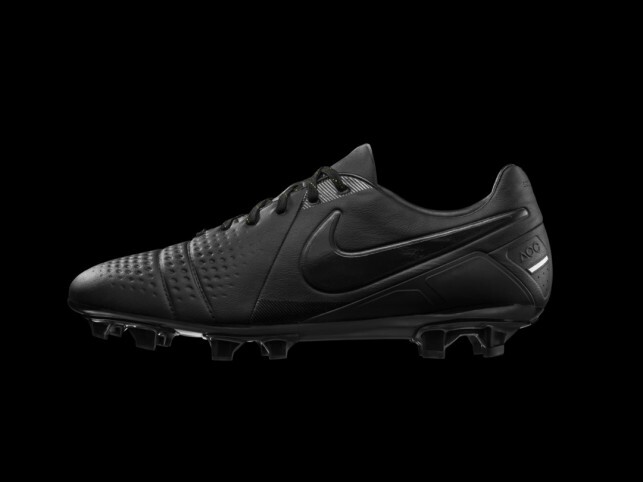 Unlike most shoes, Nike Soccer is giving the Nike CTR 360 a proper send off with a limited edition all-black version of the shoe. 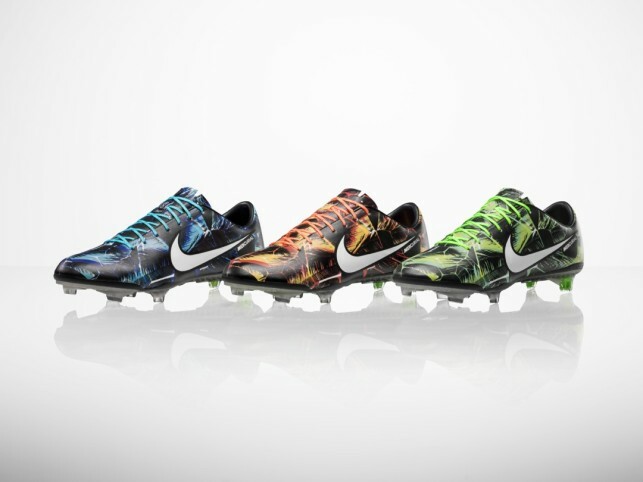 NIke Football gets us all ready for Rio with a special digitally printed Mercurial Vapor XI Tropical Pack. 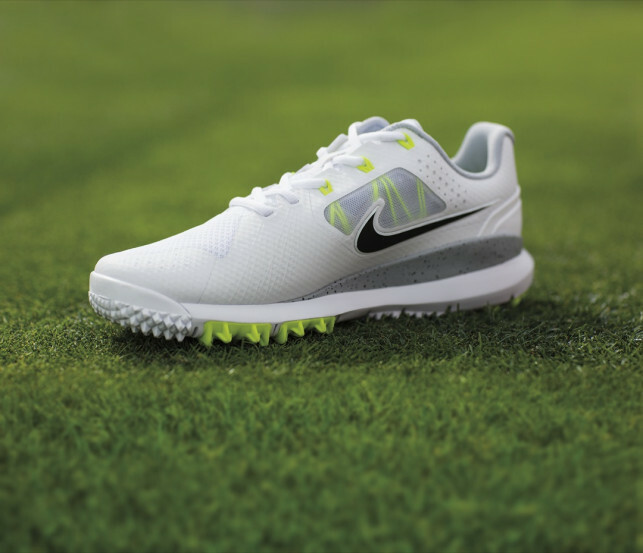 Nike Golf gets us ready for summer with a lighter and more breathable version of their flagship shoe for Tiger Woods, the Nike TW’ 14 Mesh. 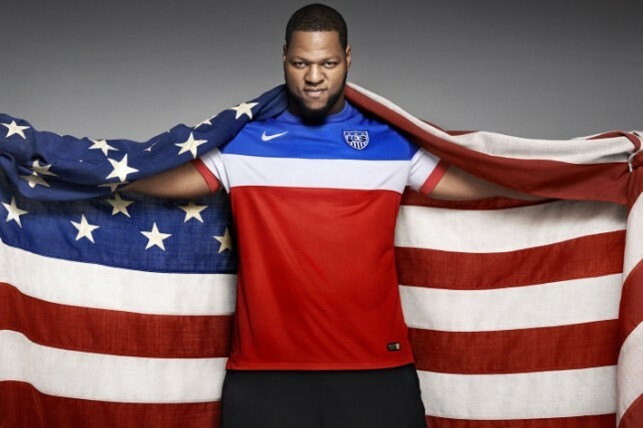 Nike Soccer unveils the new bold and patriotic look at the Nike U.S. National Team Away Kit for the U.s. Soccer team. 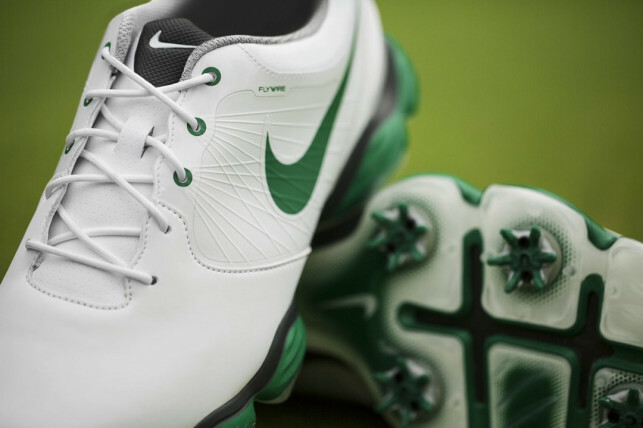 Nike Golf takes a closer look at some of the traditions of golf and explores the usefulness of the Nike Lunar Control II. 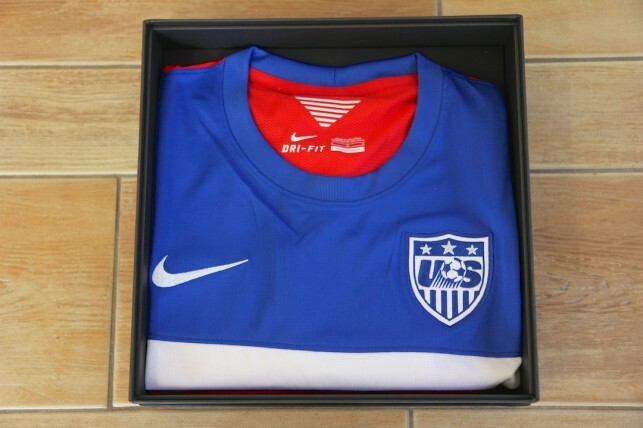 Nike and U.S. Soccer reveal the new U.S. National Team Away Kit with a bold new design that extends from the new crew neck fit, to the Nike Elite socks.